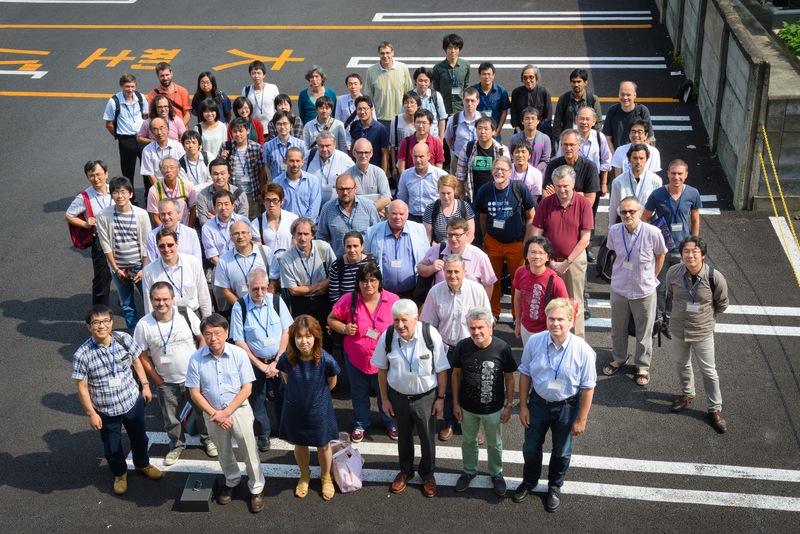 The ILD detector concept at the ILC will have its annual meeting in Oshu city close to Sendai, hosted by Tohoku University. During the meeting, the state of the ILD detector concept will be reviewed. In a mostly plenary form the technologies, the implementation, and the physics possible with ILD will be discussed. The first day of the meeting will be a visit to the proposed ILC site in the Kitakami region. The meeting is open to everyone interested in the ILD detector concept. Please register for the meeting using the "Registration" menu item on the left. The registration fee for the meeting is Yen 25000. Please pay this amount (in Yen) at the time of registration. Unfortunately we cannot accept bank transfers or credit card payments. Please note that you have to pay for food during the excursion yourself. Just before the ILD meeting the ILC MDI group and the CFS group will have a meeting closeby (see https://agenda.linearcollider.org/conferenceDisplay.py?ovw=True&confId=6404 for the agenda and further information). Please click here for the photo of the workshop. Local organization by the Tohoku University Council for the Promotion of the ILC.